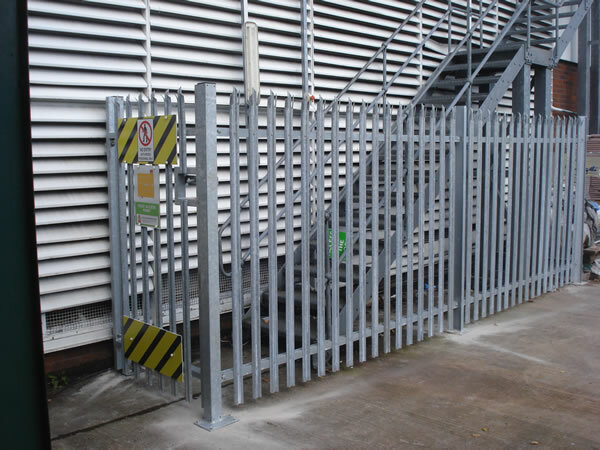 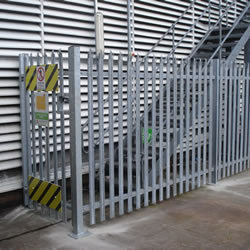 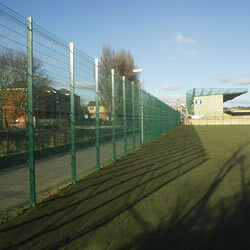 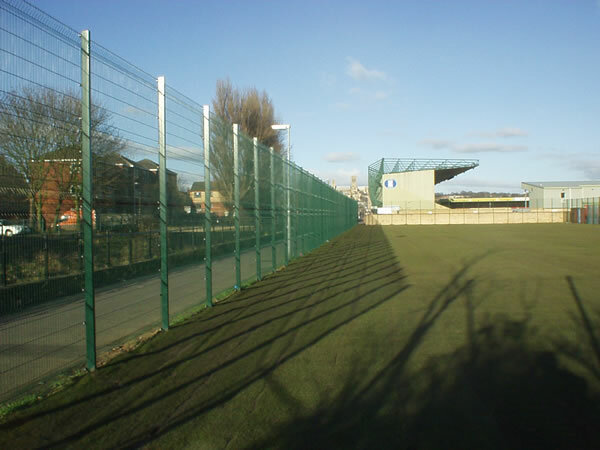 Ashlands Fencing have many years experience installing perimeter fencing, palisade security fencing and decorative fencing for schools, colleges, sports clubs, corporate clients, architects and construction companies. 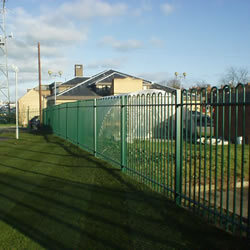 We are Yorkshires leading commercial fencing company with a highly skilled team of installers who are City & Guilds qualified and CRB cleared. 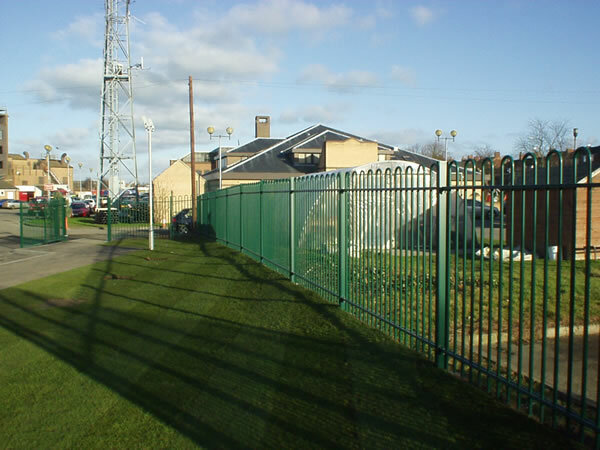 Our staff are well versed at working quickly and efficiently to erect any size and style of fencing whilst causing the minimum of disruption to ongoing activities.